Hosting with us has several benefits when you compare us to our competitors. 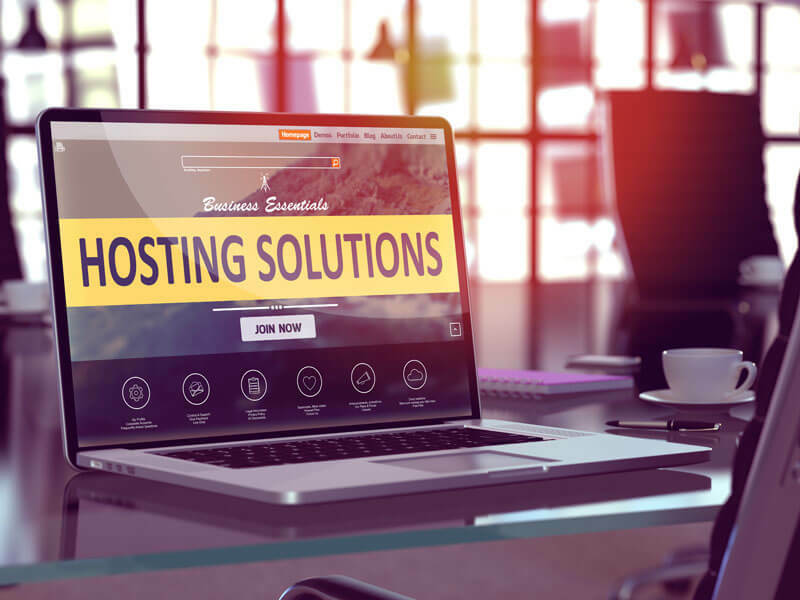 International hosting is suited for less costly hosting solutions but the speed of browsing could be reduced. This solution is perfect for small company sites. FREE 30 minutes web development for minor changes to your website for simple content, such as phone numbers or email addresses. Terms apply. Support – we have our own hosting division and can help you personally. Added services, when you host with us, we can help with extra development web marketing services such as SEO far better. 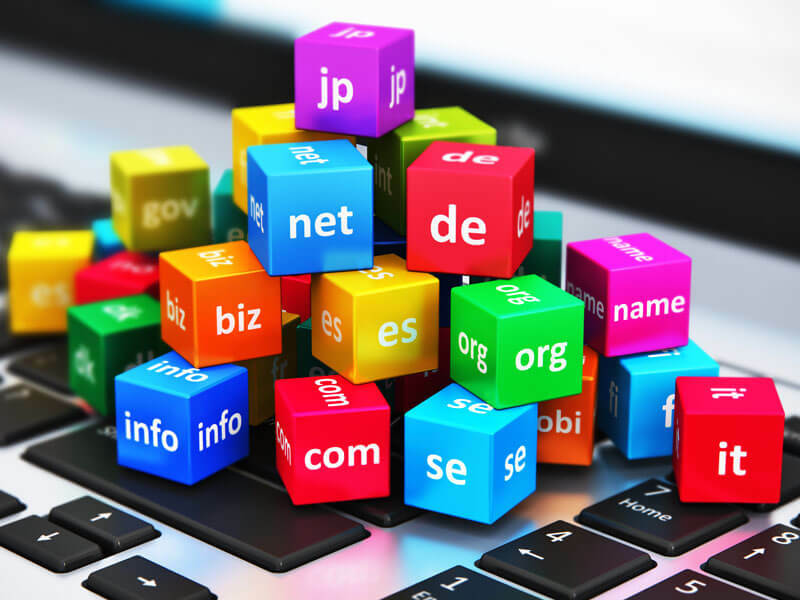 Select domain with hosting from list below. R444 ex vat per month. 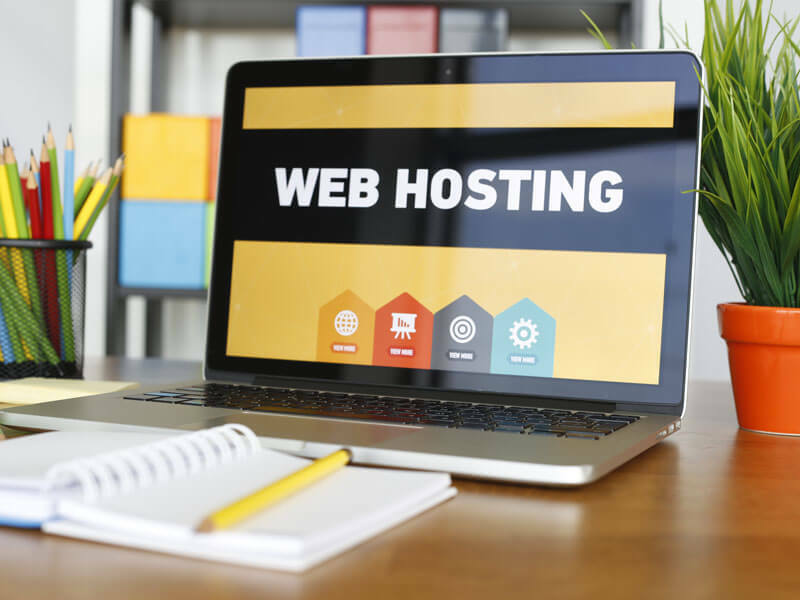 Local hosting is suited for faster website browsing within SA and ideal for websites with high image content or advance components.